Home / Carol Tshabalala / Celebrity / Bikini pictures of Carol Tshabalala in USA #CarolInMiami. 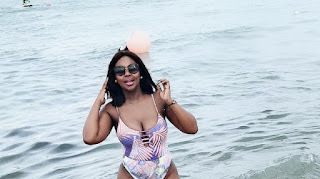 Bikini pictures of Carol Tshabalala in USA #CarolInMiami. 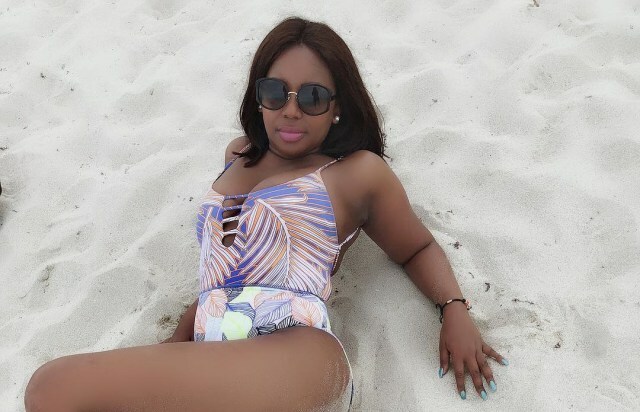 Bikini pictures of Carol Tshabalala in USA #CarolInMiami. Gone are the days where soccer and most sports were only associated with men, Sportscasters like Carol Tshabalala are changing all that. She worked hard this past month when she hosted the World Cup and now she is taking some time enjoying herself. She is doing a vacation tour of the United States and she is having the time of her life. Carol posted a series of pictures on her Instagram account showing us how much she is having. It seems the city of New York is showing her much love and she likes it. Show it… You got it, babe!